Summers in India are ruthless. While May brings in unbearable hot heat waves, June brings in a hope of some pleasant showers that would help cool the weather. European colonist established most of the hill stations in India, where they used to visit for the vacation to get away from the scorching heat. 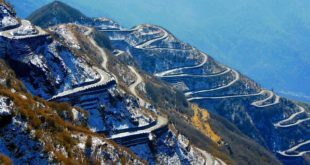 Today, these hill stations spread all over India are some of the top tourist destinations and also very popular amongst foreigners as well as honeymooners. The best time to visit this breathtaking place is in June. It is one of those months in the year where roads leading to Ladakh are open, whereas all around the year it is snow bounded. 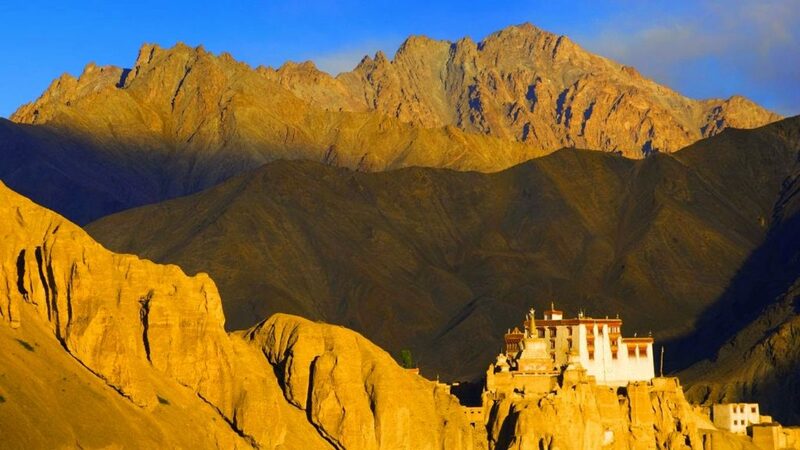 A Large number of tourists from all around the world visit Ladakh in large numbers, but June is that month where the place is not very crowded. A lot of travelers travel on bikes, cars with temperatures falling to 3 degrees in the night to 16 degrees in the day time. Nainital is a popular Hill Station having many lakes in and around it. Nainital offers a beautiful view of the mesmerizing lakes and the hills surrounding the town. Its peaceful and natural atmosphere makes it an ideal place for relaxation. Although, the tourists come to visit Nainital all round the year, but the best time to visit Nainital is in the month of June. It serves its tourists as a summer resort gives a wonderful sightseeing experience. Many activities like boating and hiking can be enjoyed in such a climate. 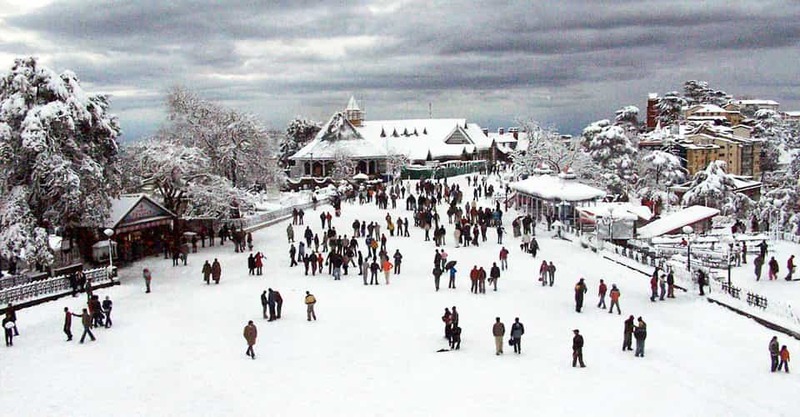 Shimla is amongst one of the most important hill stations in India, where thousands of people visit each year. If you are not a big fan of monsoons, then visit Shimla in June during summers, when the place has a fantastic outdoor weather. You can trek and even set up an all night campaign site with your loved ones to enjoy the pleasant night weather. This charming hill station near Mumbai and Pune is a local weekend getaway for many Mumbaikars. You can have nature walks right under the clouds and visit historical places too. 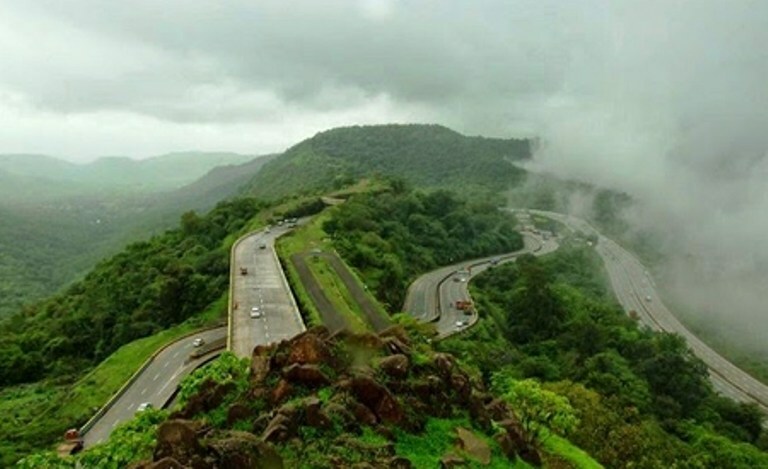 The best time to visit Lonavala is in June before monsoon season arrives. The hill station also offers hot air balloon rides, paragliding. You can also visit the LonavalaLake, Karla cave, Bhushi dam and Visapur fort for other attractions. 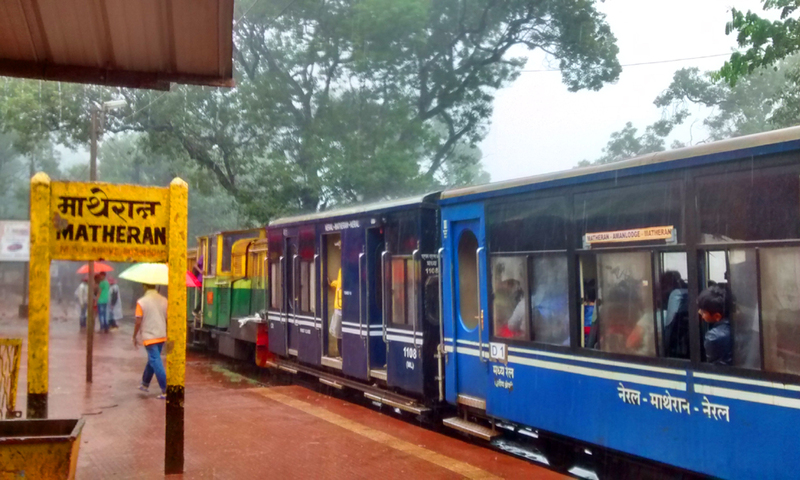 Matheran itself hold a very different aspect. This hill station is one of the rare places in India where vehicles are banned from entering. This place is a sought weekend getaway from people from Mumbai and Pune. 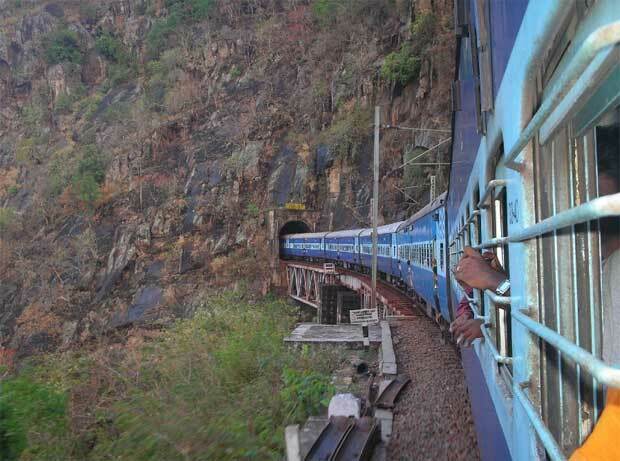 It is easy for one to reach Matheran using the Matheran railway services. 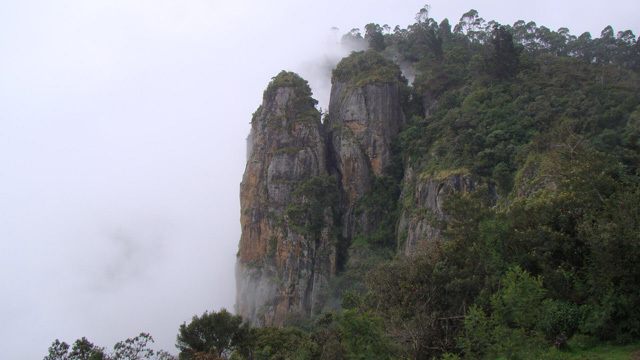 South India itself has so many places to visit and has the finest hill station of India, Kodaikanal in Tamil Nadu. This hill station is located in the Palani hill range of the south and is located at an altitude of 7,200 square feet above the sea level. The place offers breathtaking views of the Western Ghats. You can also visit the Kodailake, Green valley, Silent valley, Pine forest Guna caves and several other tourist attractions. For people looking to get away from the scorching heat of the South, Arku a small hill station located in Andhra Pradesh has some scenic settings, breathtaking landscapes and is an ideal escape place. Located at an altitude of 1300 meters above sea level, Arku is spread about 36 kilometers and the drive is quite scenic with 40 tunnels and bridges that are 4500 feet ascent that is rolling downwards and the valley that is up to 3000 feet. Tourist attractions in Arku are Borra caves, Tydapark, Gosthani river, Tribal museum and much more. Elevated at an altitude of 2,424 meters, a lesser known hill station is located in Kashmir and the best time to visit this place is in the month of June. 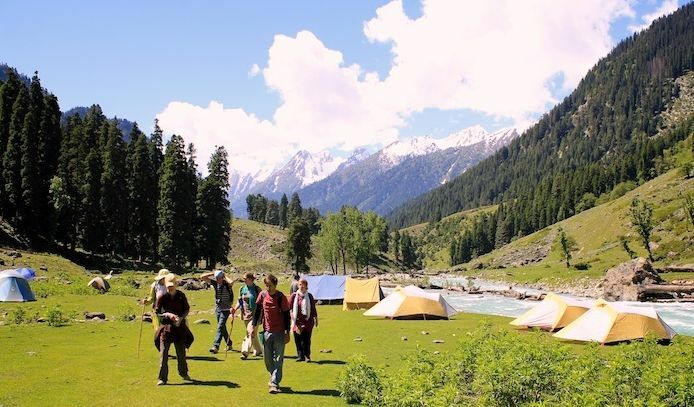 Aru valley along with Gulmarg, Srinagar, and Pahalgam are one of the favorite places for the localities in Kashmir. Recently, the place is becoming quite famous for trekking. Other attractions in the valley include river crossing, trekking, horse riding, trout fishing, etc. 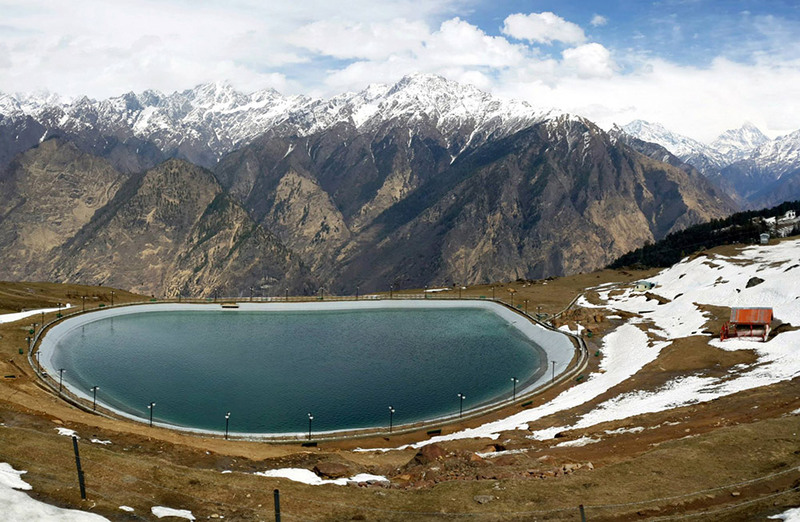 Auli is considered to be one of the finest trekking destinations in India with lush meadows and dense oak forests. This place also offers stunning views of the Himalayan mountain ranges including Nanda Devi, ManaParvat, and Kamat peaks. One can also visit the place as it is the home of the largest ropeway ride in Asia. An important pilgrimage site for Indians, Amarkantak is also one of the finest hill stations in India located in Madhya Pradesh. 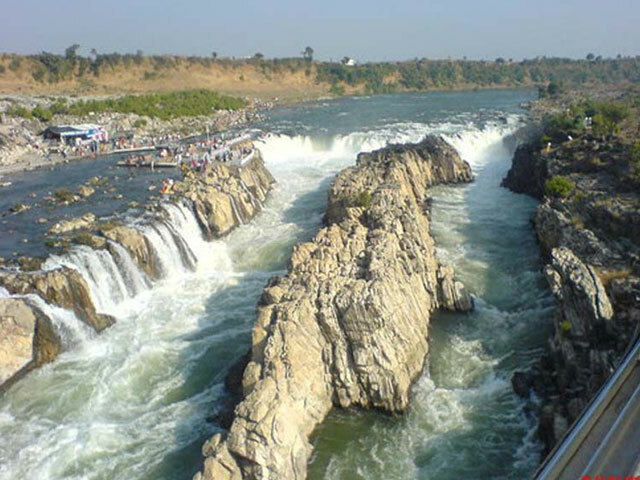 Located with forests and ponds all around, this hill station is also the meeting point for Vindhya and Satpura mountain ranges and source of start for Narmada and Sone River. To experience the beauty of India, visit the hill stations in June and give yourself break from the killing heat! 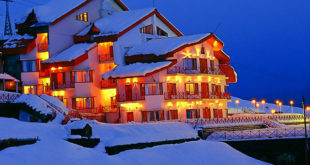 Hill stations like Ladakh is the most beautiful part of India and visitors find the place a haven of enjoyment. When you’re loaded with a plethora of works, then it’s the perfect place to unwind yourself. 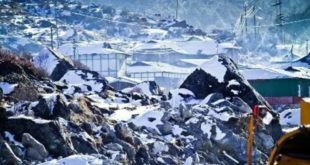 Summer months like June is suitable to visit places that remain cooler throughout the year such as Shimla and other places in North-east India. The journey becomes more fun when you book a comfortable hotel near to your destination. Personally, I feel budget hotels are best because they provide all the modern amenities with a very reasonable price.